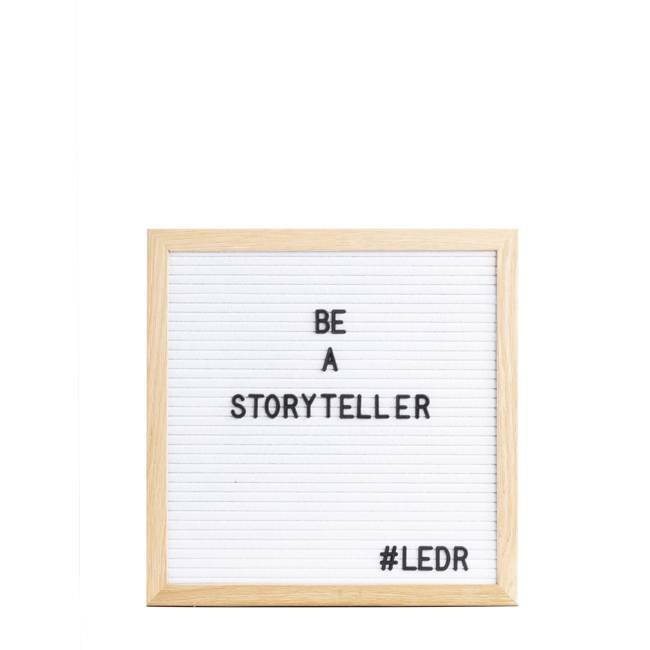 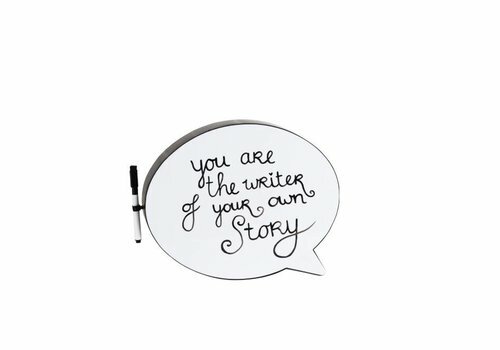 Engraved white felt letter board with 354 high quality letters & symbols included to create your own personalized message. 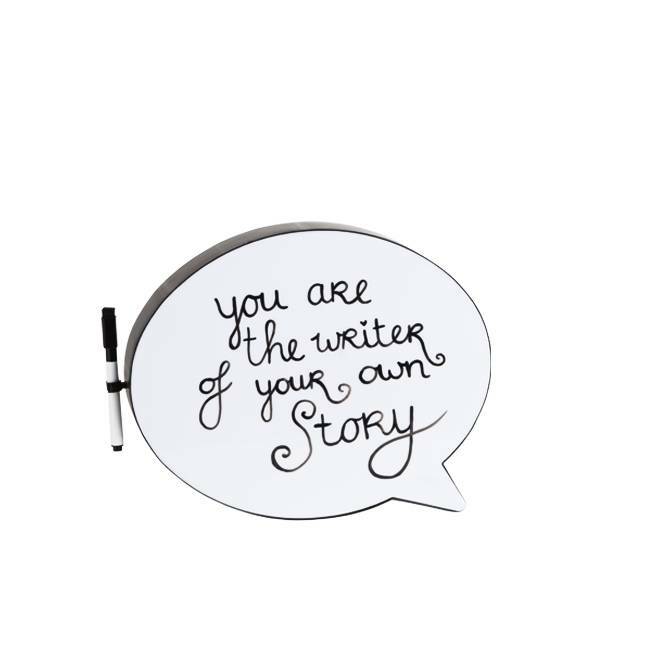 Engraved grey felt letter board with 354 high quality letters & symbols included to create your own personalized message. 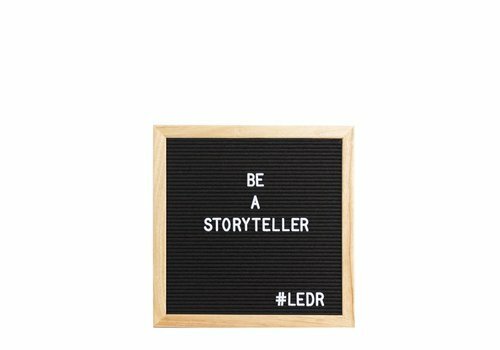 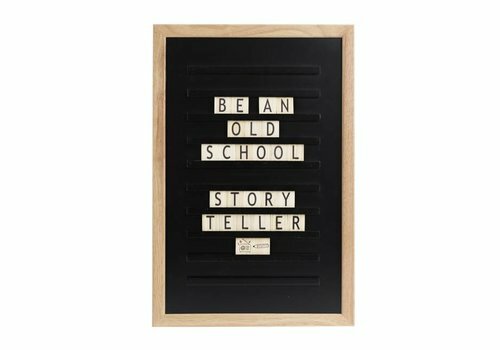 Oak wood black oldschool letter board with 200 high quality hand made letters, numbers, special signs and emoticons to create your own personlized message. 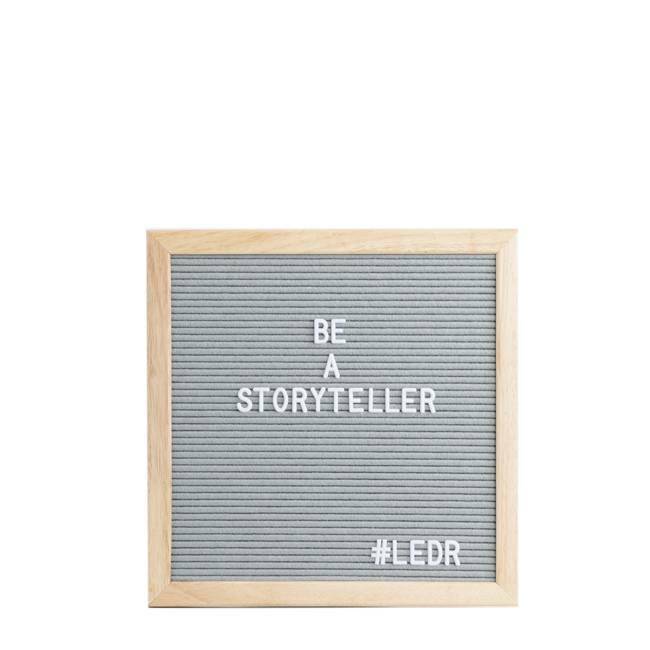 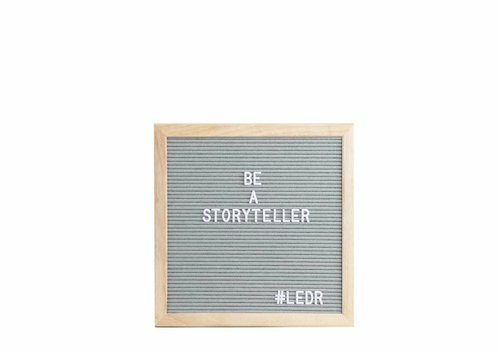 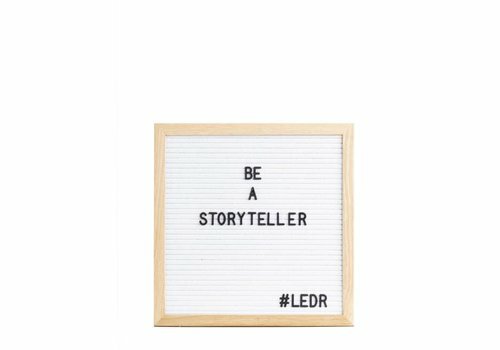 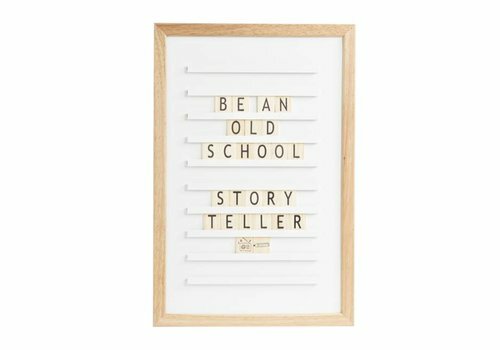 Oak wood white oldschool letter board with 200 high quality hand made letters, numbers, special signs and emoticons to create your own personlized message. 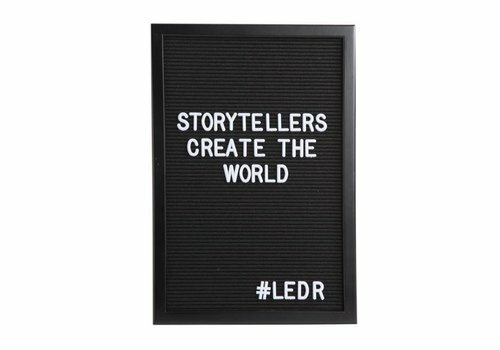 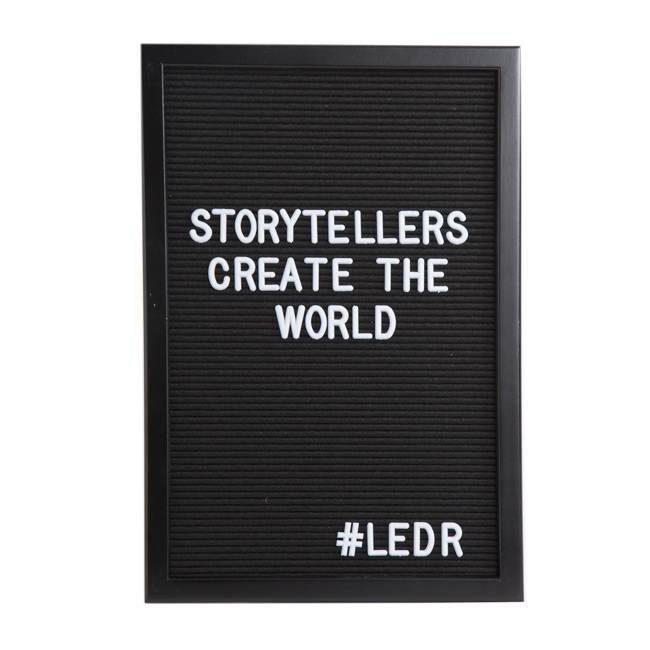 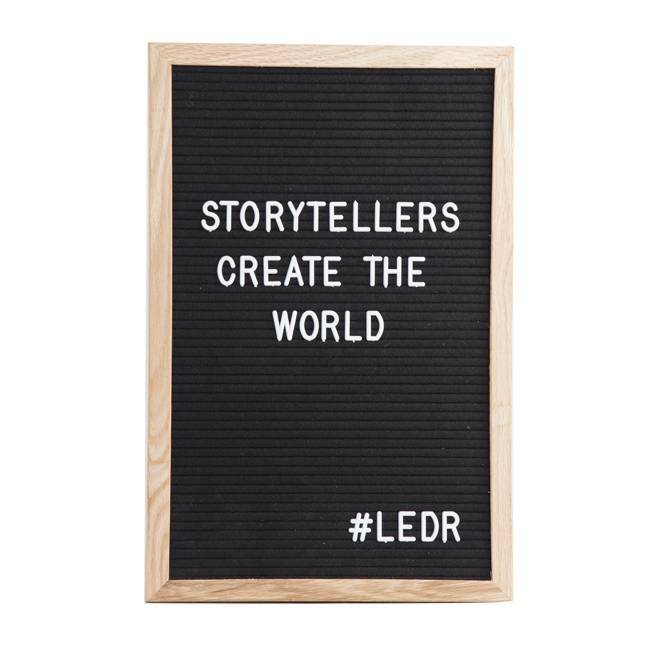 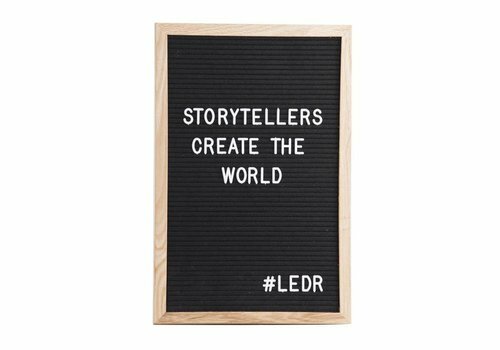 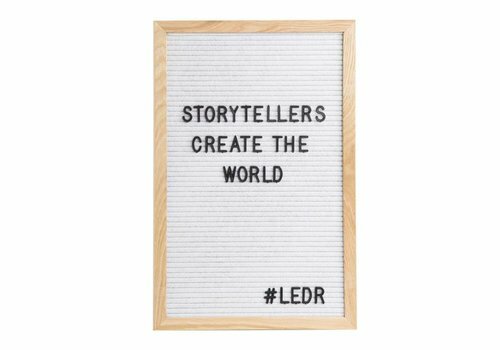 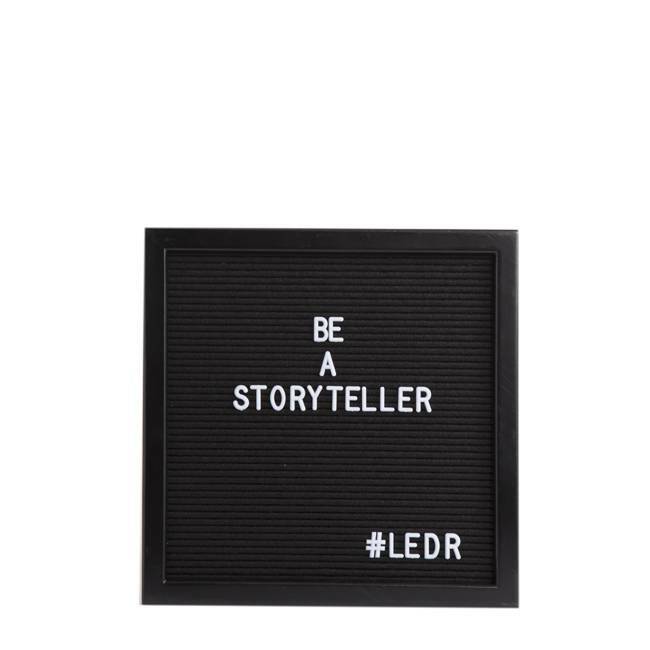 Engraved all black felt letter board with 354 high quality letters & symbols included to create your own personalized message. 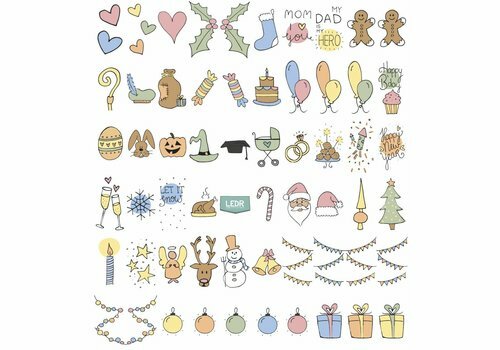 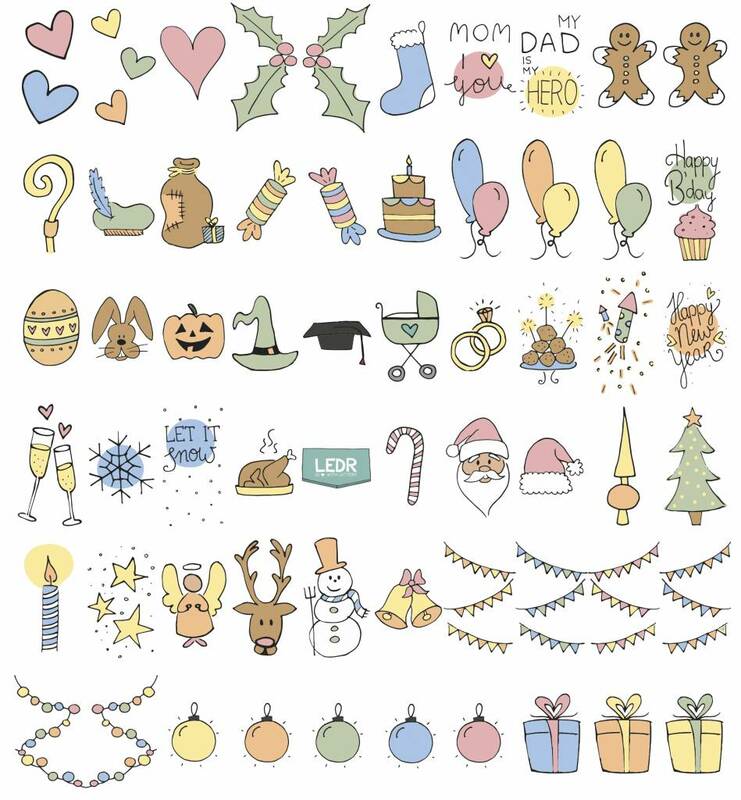 If you don't have enough letters & symbolen, It's possible to buy an extra emoticon & numbers set! 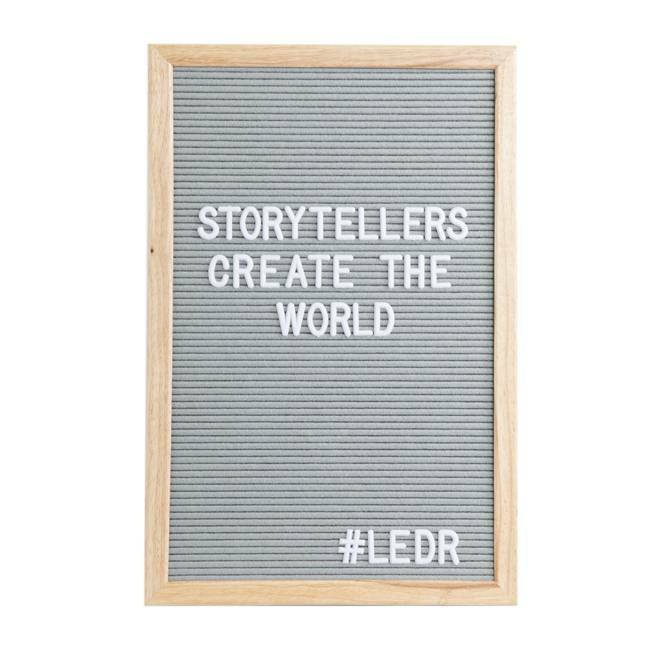 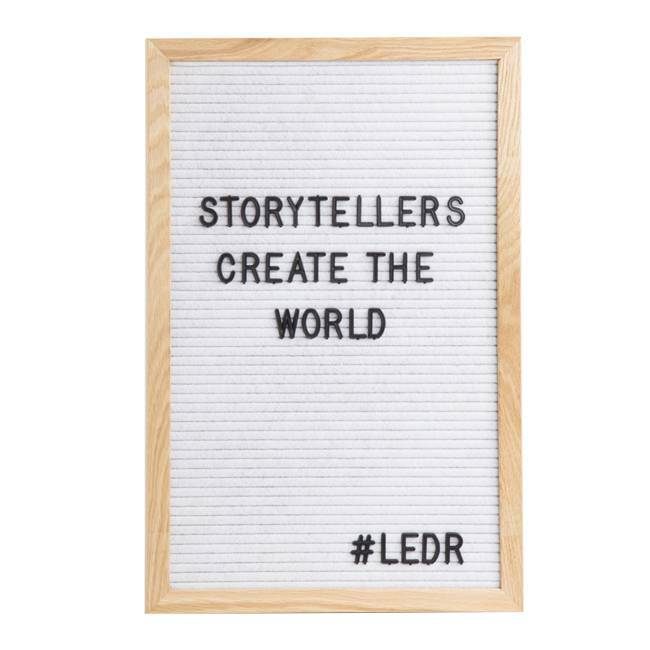 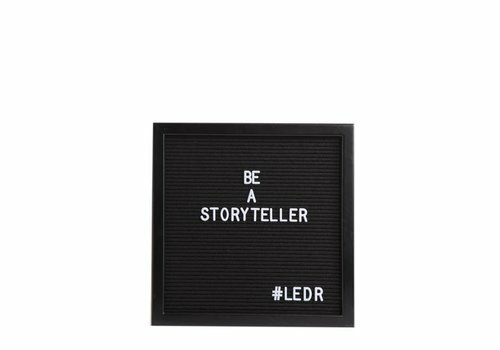 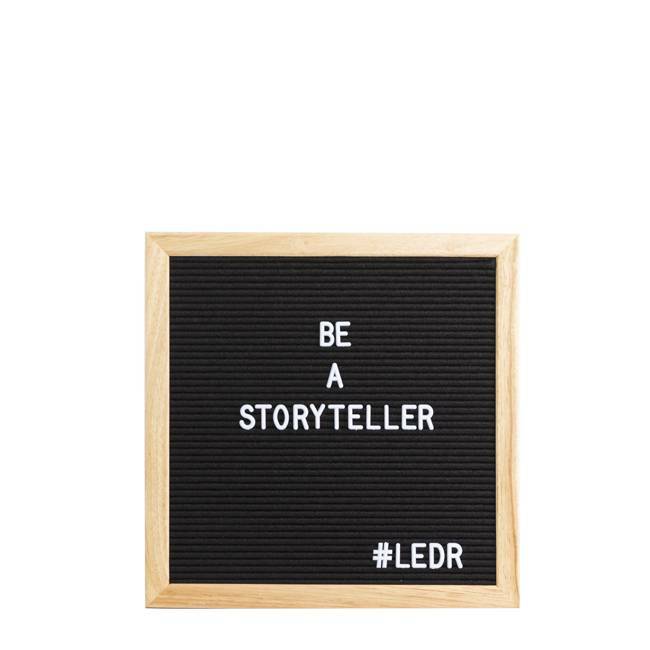 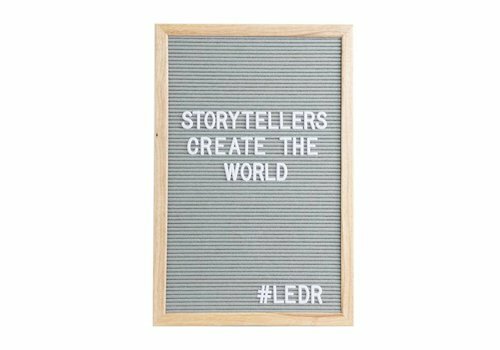 Engraved black felt letter board with 354 high quality letters & symbols included to create your own personalized message. 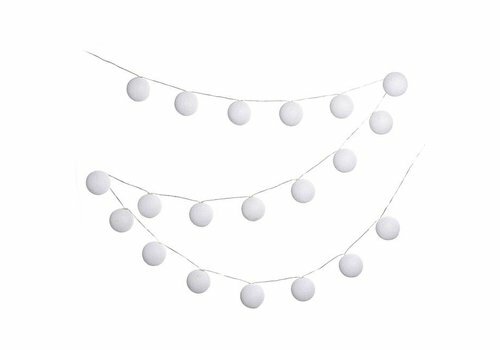 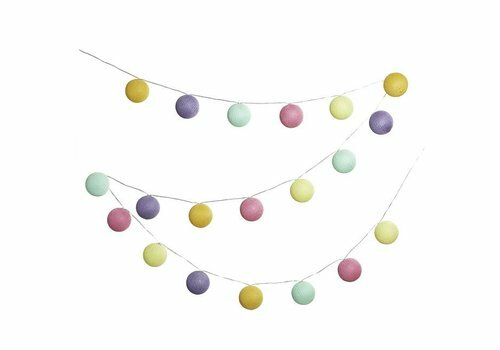 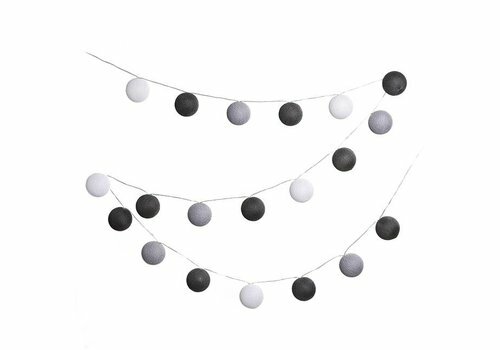 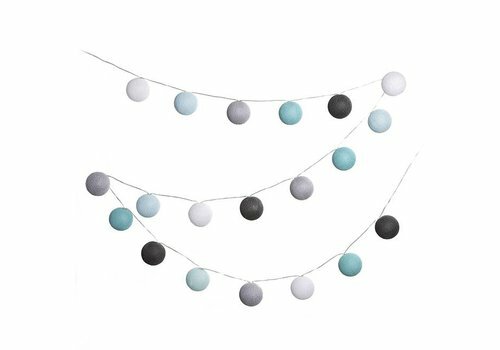 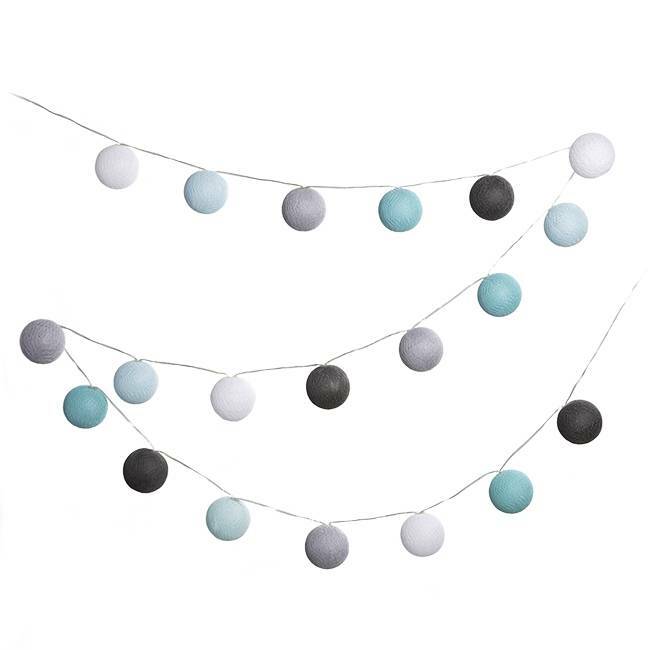 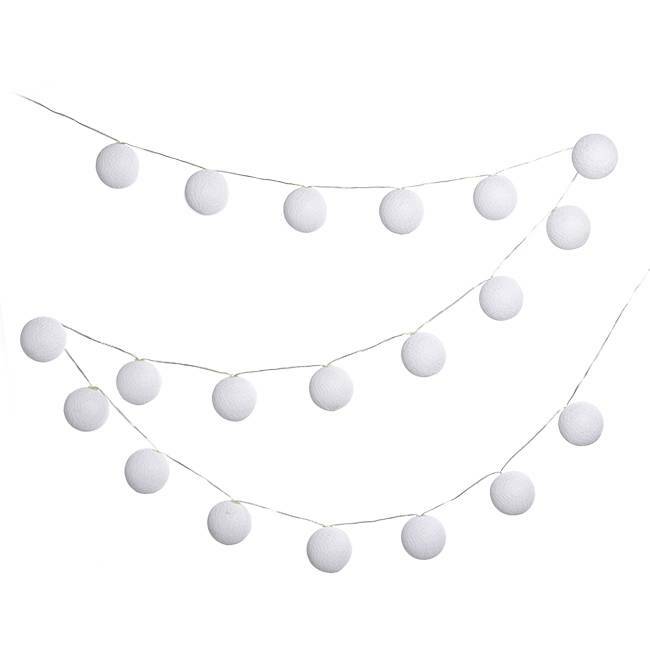 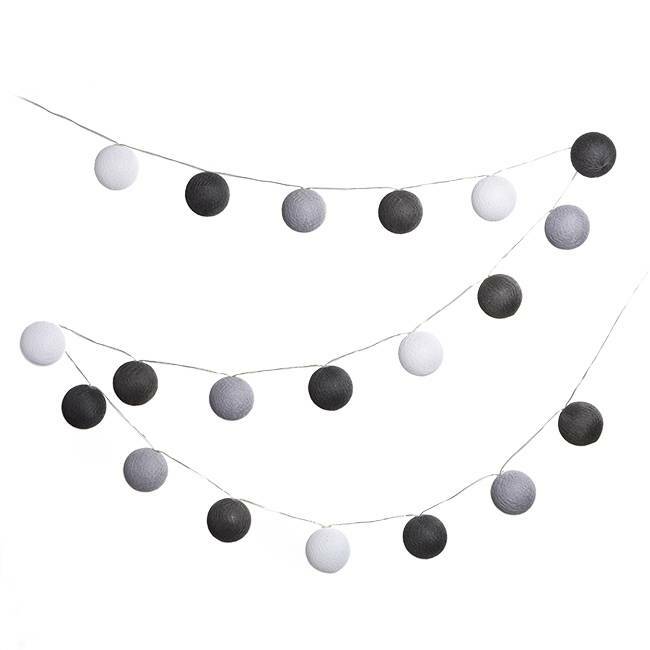 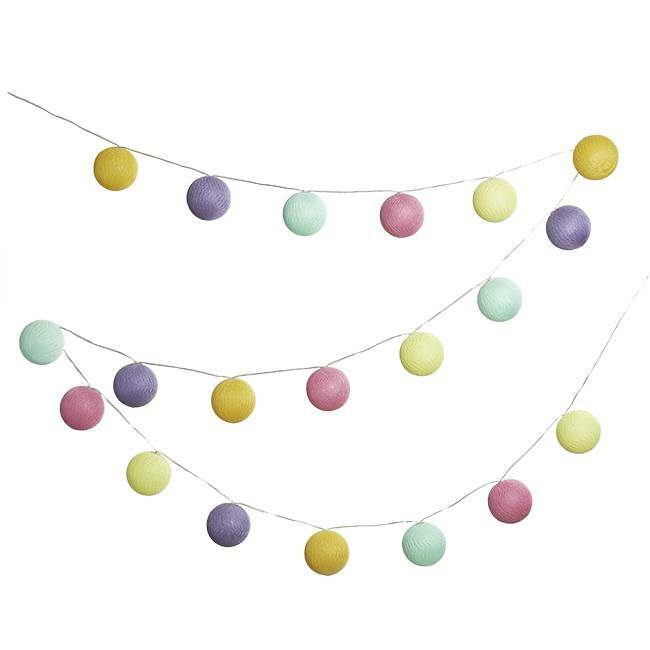 This unique Lubanida party light string of CBL Home can be ideally used in your garden, balcony, veranda, roof and of course, to take it with you on holiday to hang on your tent. 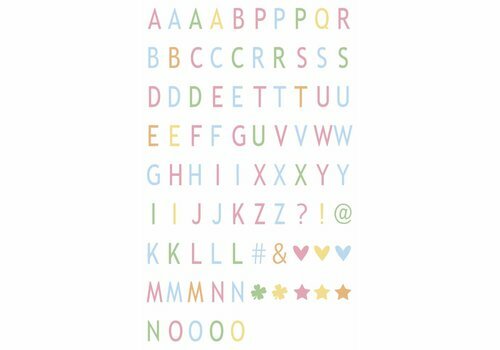 If you don't have enough letters & symbols, It's possible to buy an extra pastel coloured letters & symbols set! 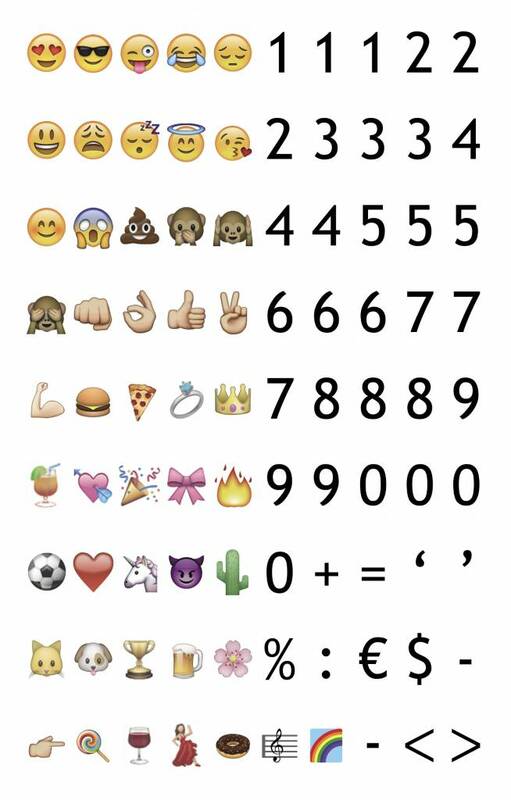 If you don't have enough letters & symbolen, It's possible to buy an extra emoticon & number set! 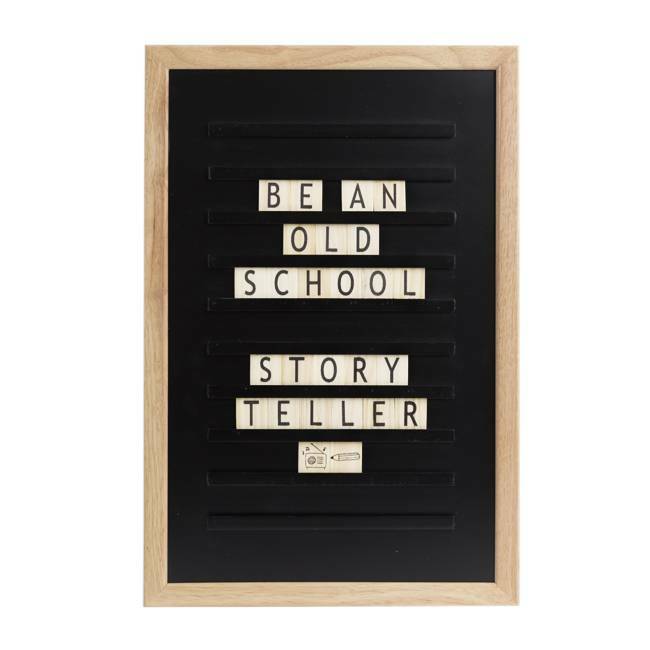 If you don't have enough letters & symbols, It's possible to buy an extra letter set! 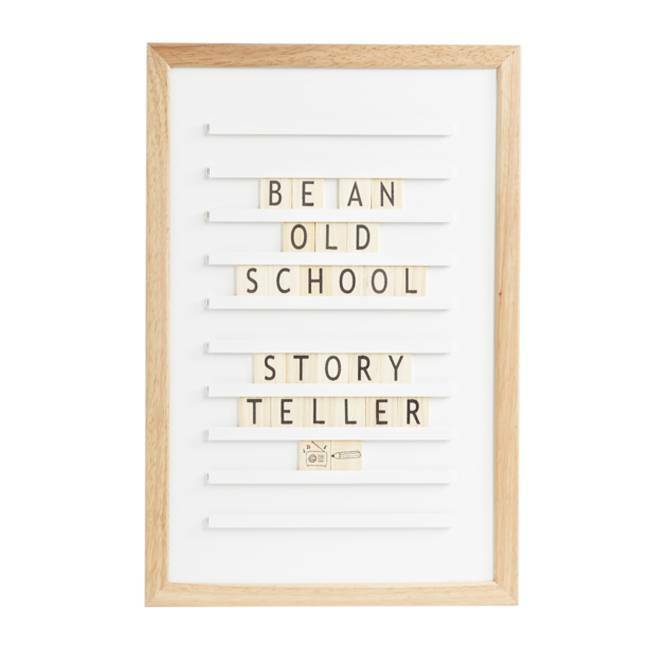 If you don't have enough letters & symbolen, It's possible to buy an extra holiday set! 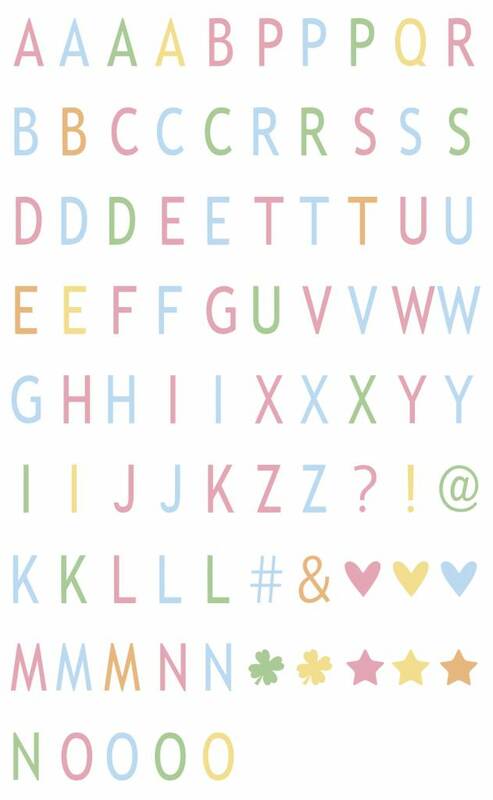 If you don't have enough letters & symbols, It's possible to buy an extra pastel coloured letter set!